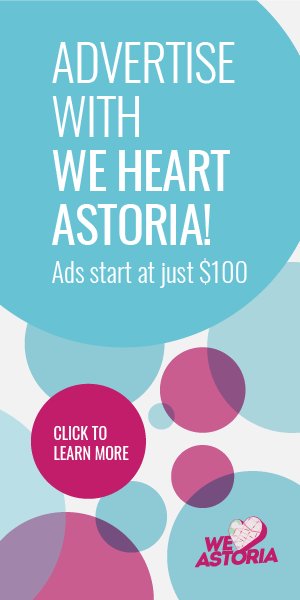 You know we love sharing specials and deals at locally-owned businesses around Astoria. 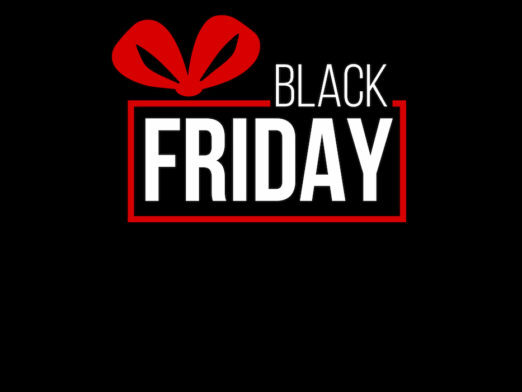 So we thought you should know about a Black Friday deal happening at an Astoria-owned and operated bank. Wait, bank? That’s right. We were surprised, too, that even banks are getting in on the craziness of Black Friday, but hey, Quontic Bank’s four-story headquarters is located off the Broadway stop in Astoria. So we’re OK with this. Shop local. Eat local. 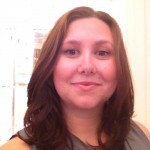 Bank local? 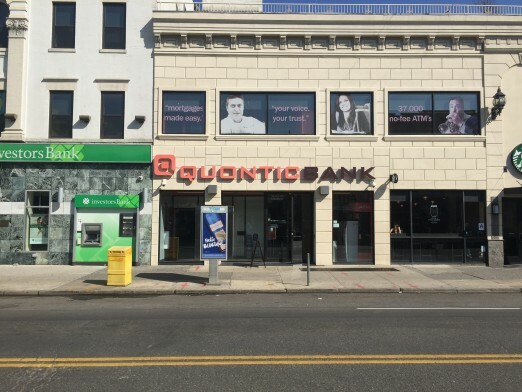 The high-yielding savings account must be opened in-person at Quontic Bank’s Astoria branch in New York City on Black Friday, Nov. 24, 2017 between its holiday hours of 8:30 a.m. to 1 p.m. 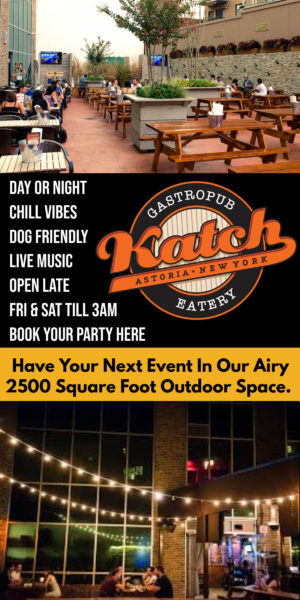 The Astoria branch is located off the Broadway subway stop on the N/W line at 31-05 Broadway, Astoria, NY 11106. 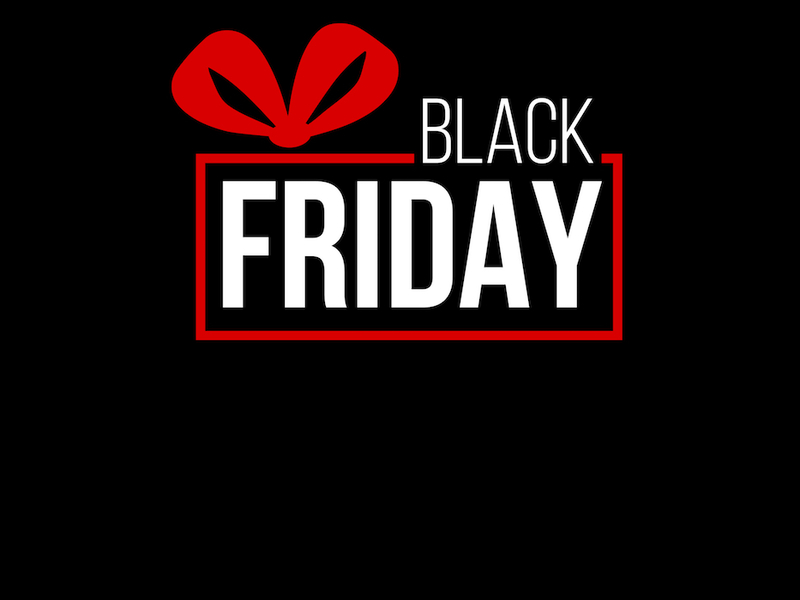 The Black Friday special can only be obtained with new money and new money cannot be funds held by Quontic Bank. 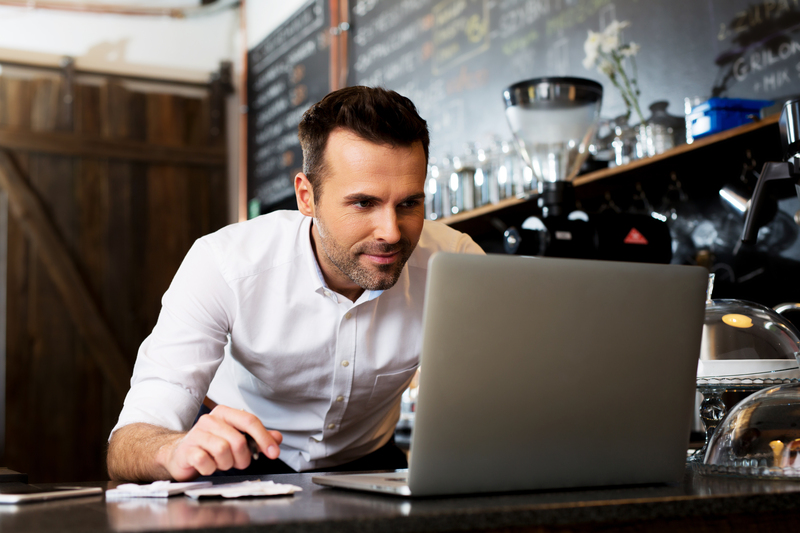 The minimum to open the account is $10,000.00.This is a tiered account; 1.40% APY for accounts maintaining a minimum daily balance of $10,000 or more, 0.50% APY for accounts maintaining a minimum daily balance of $9,999.99-$99.99 and 0% APY for accounts with a daily balance of less than $100.00. Tis the season to save, so take advantage of this and other local deals! This post is sponsored by Quontic Bank. Thanks for supporting the brands that support We Heart Astoria.